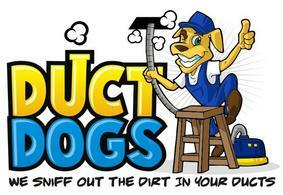 Duct Dogs Corp. technicians are trained with the latest technique using the latest technology to provide the most efficient cleaning for the customers. 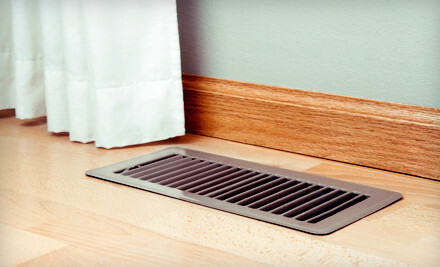 Using the negative pressure technique Duct Dogs sniff the dust out of HVAC system leaving them with clean and healthy air. 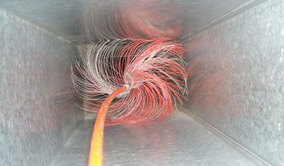 To give more efficient cleaning Duct Dogs technicians use rotary brushes, air whips, zone bags, powerful high pressure air guns to ensure the cleanness of your system. 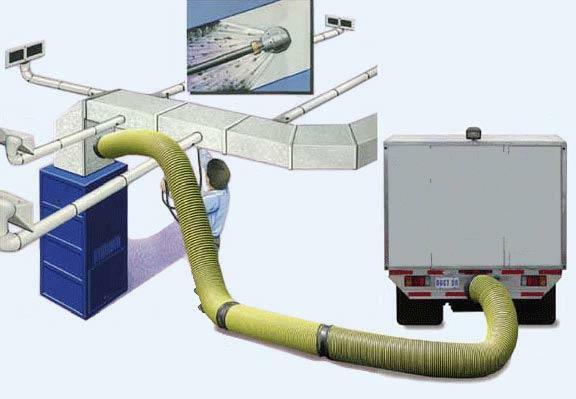 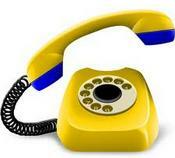 Duct Dogs has a tradition of taking before and after pictures and emailing those pictures to customers which show the confidence in the quality of the work.